Are you interested in the 2014 Ford Mustang? We have them in-stock and ready for delivery. 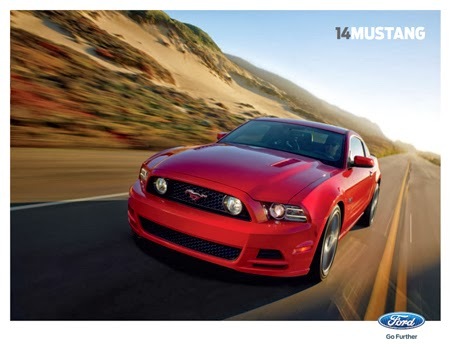 Find out about the current Mustang Rebates and for all your Auto Financing needs.